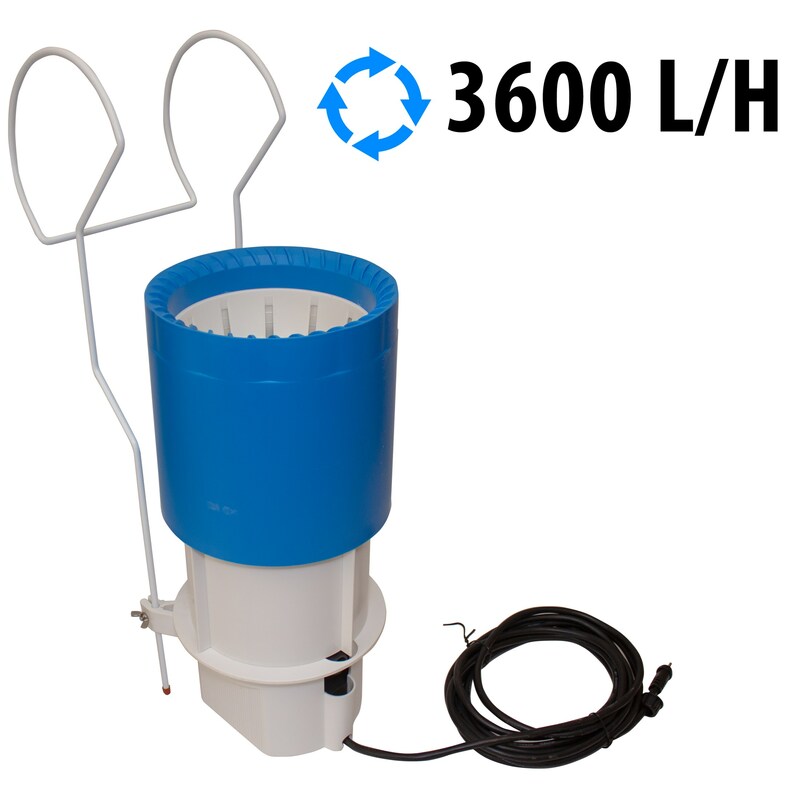 Submersible Skimmer with filter cartridge, pump 4000 l/h, 230/12V, 5m cord, transformer 70VA. The Skimmer provides to keep the swimming pool clean and also provides a good filtration of the particles in suspension on the water. It is available with filtering cartridge. 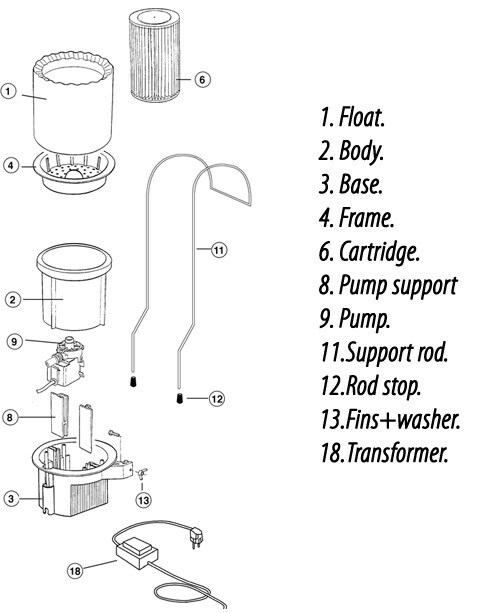 Thanks to Flexi hooking system it is possible to use the skimmer for every kind of above ground swimming pool. AquaClarus can also be combined with a 3 kW thermostati.. The filter cartridge that is used in the AquaClarus Fil.. Insulated hot tub in plastic material with gas heating,..